You'll never go chocolate chip cookie-less again. Even if you’re out of brown sugar, chances are you’ve got plenty of granulated white sugar on hand — so use it to your advantage. Double up the amount of white sugar you’d normally be using in the recipe, and you should be just fine. If you’re making cookies, they may turn out a bit crispier than if you’d used brown sugar, but it won’t be a deal breaker. And the best part is, it’s super easy. Start with 1 cup of white sugar and a tablespoon (for light brown sugar) or two (for dark) of molasses. Combine the two by mixing them with a fork or a mixer until evenly combined et voila — you should have yourself some fluffy and delicious brown sugar in seconds. Muscovado sugar is basically unrefined sugar cane that still has molasses in it (and plenty of it), which makes it a good substitute for brown sugar if you’re looking for something that packs a real punch flavor-wise. It comes from the island of Mauritius, just off the coast of Africa, and is much darker than your usual brown sugar variety. As a result, it’s also much richer in flavor, with what some describe as a caramel flavor and an almost smoky aftertaste — which is why it can be found in everything from ginger cookies to barbecue sauce. One more perk? It’s known for being more moist than other sugars so it won’t clump together when used in baking recipes. Coconut sugar comes from the palm of a coconut that’s been boiled and dehydrated. And while it has around the same general calorie count as white sugar, it’s much lower in fructose, which is why it’s often pegged as a “healthier” option. 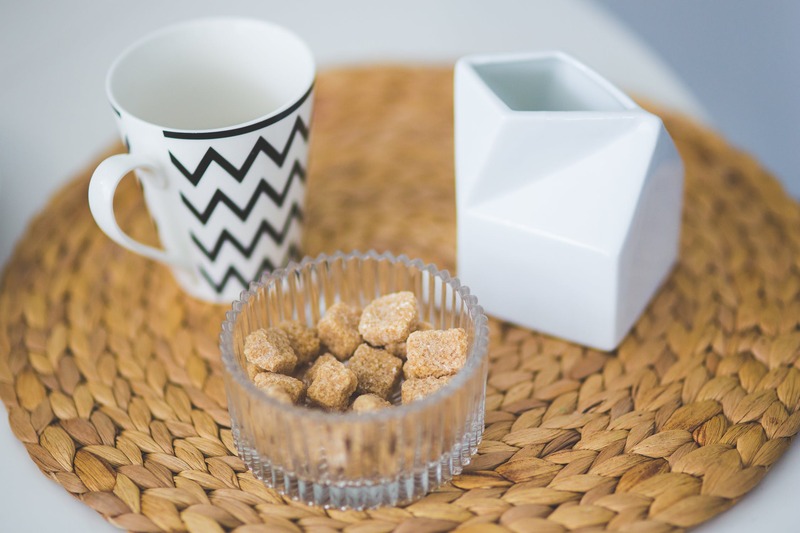 Its caramel color looks pretty similar to brown sugar, but its similar taste is what really makes it an ideal substitute if you’re ever looking for a replacement. Maple sugar comes straight from maple syrup as opposed to sugar cane and, as a result, it adds a sweet and unmistakably delicious maple taste to almost any recipe. It’s commonly used to top off dishes like oatmeal or porridge but can easily be subbed in for brown sugar in baking and works well in things like pies and cookies. You can also look into trying other unrefined sugar options like palm sugar, which comes from sugar palm trees, or piloncilo, which comes from Mexican sugar cane and is typically sold in the form of a cone. While trickier to find in a grocery store, Coates says their interesting flavor profiles make them well worth hunting down and experimenting with. Do Seniors Need Extra Protein?